Tonight should have been a 30 minute show. With the feeds down for the most important 30 hours of the week it becomes a struggle to put together a full-length show. 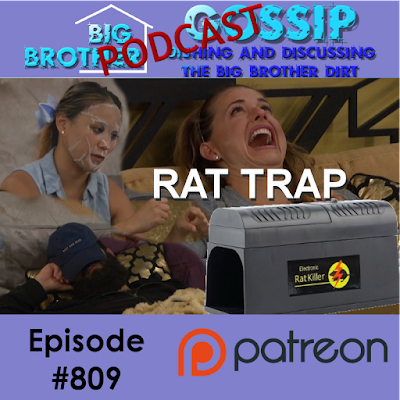 Yet enough interesting things happened that we were able to produce a lively look at this past week in the Big Brother house. We covered Alex turning into a complete lunatic and going after Cody for innocuous things such as cereal and Bible reading. We also looked at the continuing demonization of Kevin for having the audacity to talk to people on the "banned list". We also can't help but laugh at Christmas acting like she just walked off the set of "Empire". 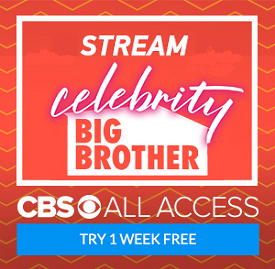 Double eviction was also an important part of tonight's show, and we went over the highlights. Or should I say lowlights? It was an episode that went over like a lead balloon for all of us looking for any sort of change of power. We want a revolution, and we want it now!! !